Born in Coatbridge, near Glasgow in 1891, Gallogley began his career with local side Bedlay Juniors. In 1913 he was spotted by Bob Jack and moved south to join Argyle, where he spent the next six seasons, either side of the war. 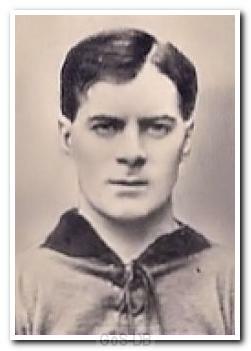 An inside-forward who could play on both the right and left side, Gallogley was described by the club handbook as being a player who "has fine command over the ball and passes judiciously. He is also dashing and strong and should develop into a tip-topper". During the war he returned north of the border and played as a guest for Airdrieonians, Albion Rovers and Vale of Levan, before returning to Home Park and resuming his position in the first team as Argyle entered the Football League. 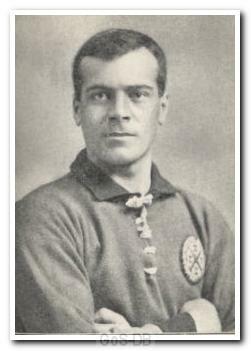 After the 1922-23 campaign, with his opportunities becoming more limited, he moved on to Exeter City, where he played for a single season, scoring once in 21 games. He ended his career back in his native Scotland with spells at Queen of the South and Albion Rovers.